The woman who has contributed enormously to helping empower vulnerable females has been named Entrepreneur of the Year. Angela Clements founded not-for-profit lender Fair for You in 2014, since when she has eased the lives of over 12,000 women, many of whom have had debt issues. Fair for You provides essential household equipment at times of crisis on terms that are fair and affordable. Angela was brought up in straitened circumstances herself, and is passionate about helping women break out of the cycle of debt and despair, and empowering them to lift their family out of poverty. 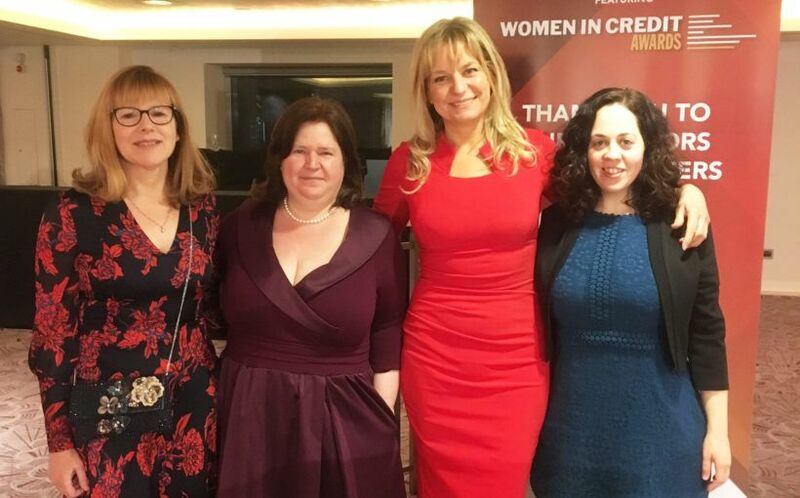 The Women in Credit award recognises the enormous contribution she has made in ‘new thinking, better design and real solutions’ for people who are struggling to make ends meet. 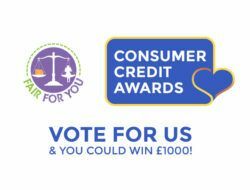 Fair for You – backed by social investors including Joseph Rowntree Foundation and Big Issue Invest – has so far lent £6 million, and is now the highest rated personal lending business on TrustPilot. 86% of its customers are women. As a Community Interest Company, wholly owned by a charity of the same name, it makes no profit and ploughs back any surplus into the business. It provides small, flexible and supportive credit to hard-pressed households for essential items that they would otherwise have to purchase on much worse terms elsewhere. It is estimated that its customers have saved £10 million over two years. Ron Finlay, ron@ronfinlaycomms.co.uk, 07779 013093.